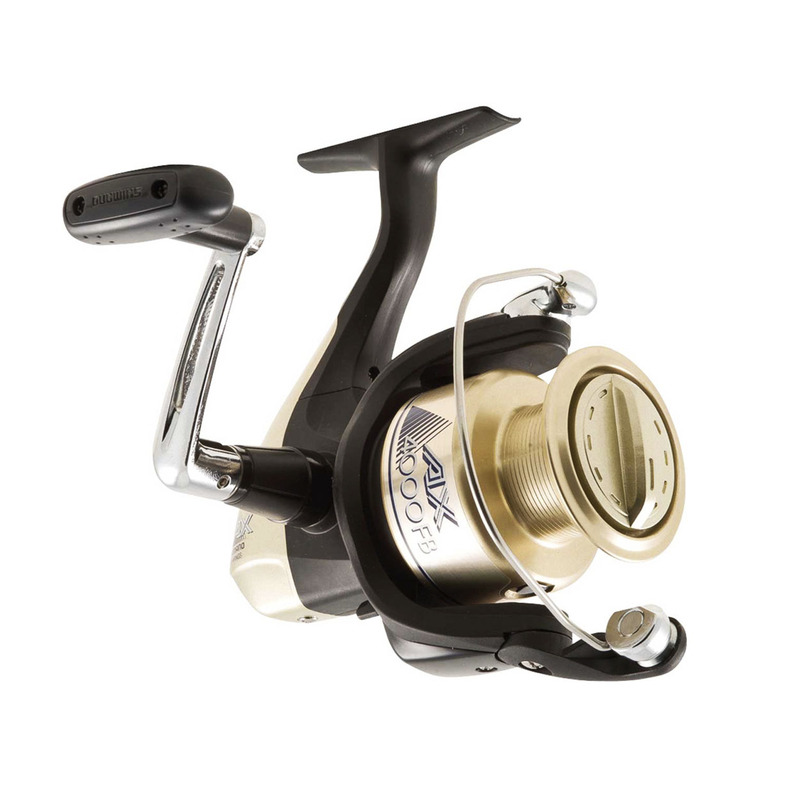 Shimanos AX FB reel range is the ideal front drag reel for novice anglers who are just starting out and want to use a reel that is reliable yet won't break the bank. The AX FB range comes with the Shimano stamp of quality, which means that they are not going to let you down once you hook your first catch. The range consists of three sizes (1000, 2500 and 4000) so they cover a wide variety of fishing applications from the river, lake, kayak, beach to boat the AX FB has it covered.